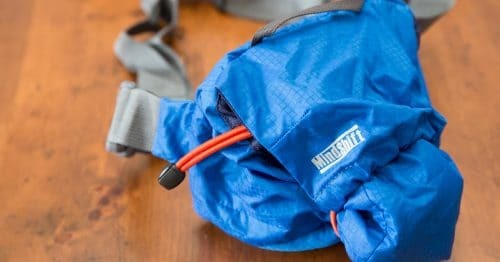 I recently came across the website for a brand called Matador, whose company tag line is “Packable adventure travel gear”. 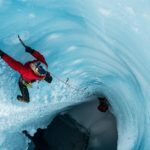 As an adventure travel enthusiast for my work, I was immediately intrigued! Amongst a strong looking collection of packable, lightweight luggage solutions I came across two photographic products called the Camera Base Layer and the Lens Base Layer. 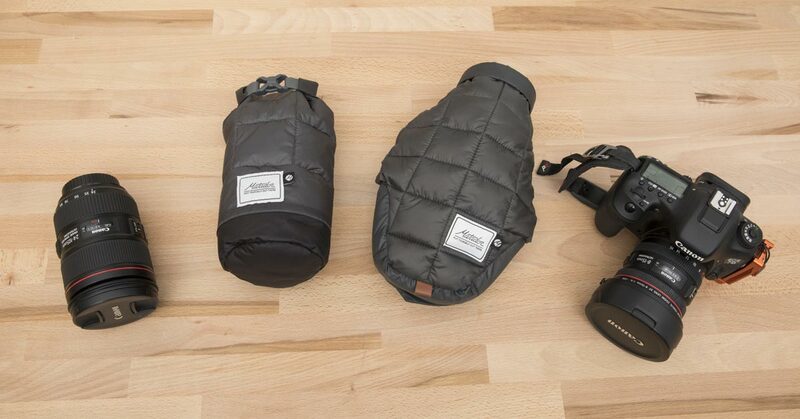 Essentially these are like small, protective puffy down jackets for your camera and lens, to prevent bumps and scratches when they are placed into a regular bag amongst all your other daily travel gear. 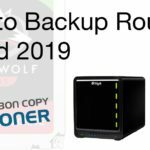 I sent a quick email to the guys at Matador and they graciously sent the products over to me for testing and review. First impressions of this product are excellent when you unpack it. 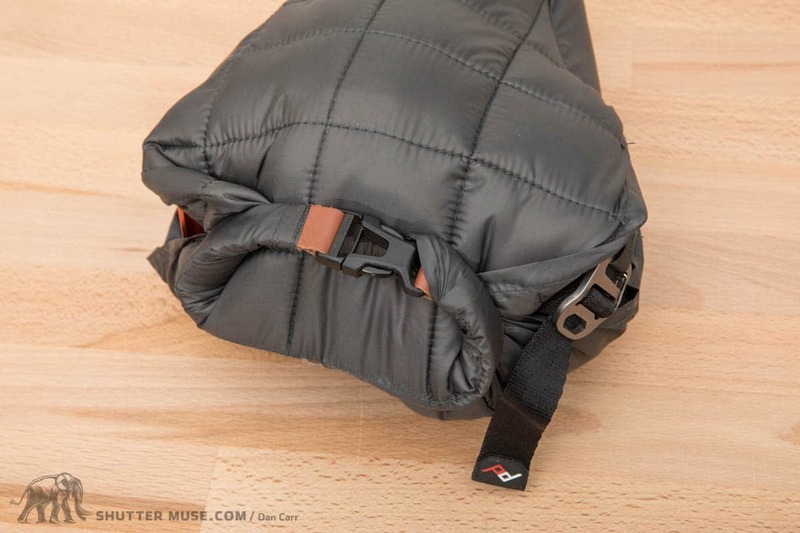 It’s extremely light and packable, with a build quality that definitely meets expectations for a $30-$40 product. I don’t really care for the colour, which was oddly a slightly different shade of grey to the Camera Base Layer, but that’s a pretty personal thing. I just don’t like pilling a bunch of dark objects into a bag because it makes rooting around in them that much harder to do. The Lens Base Layer is available in a single size, and Matador state that it will fit “most DSLR and M4/3 lenses”. I would say that using the word “most” is being overly generous here. I’m sure it fits most mirrorless and m4/3 lenses, but definitely not most DSLR lenses. The absolute maximum width of lens that you can fit into it is a lens that uses about a 77mm filter thread on the front of it, but even then you can only achieve that if you don’t include the lens hood. For example, the ubiquitous Canon 24-105mm f/4 lens will only fit into it if you leave the lens hood at home. Bummer! I actually found that to be a big surprise because time and time again polls of most popular lenses will have the Canon 24-105 at the top, and the most rented lens is the Canon 24-70 f/2.8. Neither of those lenses will fit into the Lens Base Layer with their hoods. If they had been fractionally wider, maybe by about 15% it would have been fine. For the purposes of continuing my testing though, I ditched the lens hood for a while, or used other smaller lenses in it such as the Canon 100mm f/2.8 L IS Macro. I really loved the experience of using this product in my hiking bag, or even just clipped to the shoulder strap of my camera to conveniently carry a second lens. The liner of the bag is made from a waterproof material, and the roll-top closure gives you additional protection from the elements. In terms of bump protection, the down quilting gives you a similar amount of protection to a couple of millimetres of foam padding I would say. 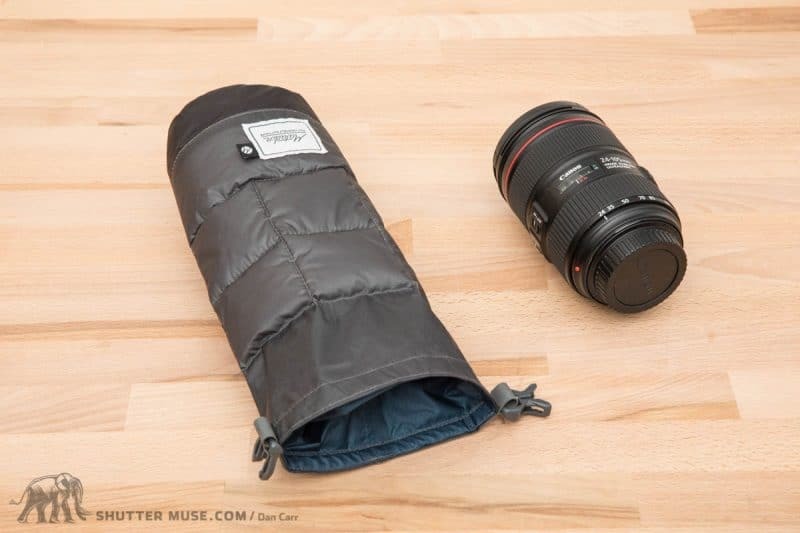 The big benefit is that when you don’t need it, you can really scrunch this thing up and stick it into a pocket, which is something you couldn’t do with a more rigid foam lens case. I really like what Matador have done with this product, but I just wish it was able to handle slightly bigger lenses! It feels as though it was built by people that have small mirrorless cameras, and whilst I know that’s a popular market these days, it is leaving a lot of people out in the cold. Honestly, if they were big enough to fit my 24-105 or 24-70 into them with the lens hood, I’d run right out and buy a couple more. Even if you’re a Sony mirrorless shooter than you’re going to run into the same problem because those G and GM lenses are every bit as big as Canon DSLR lenses. My recommendation is that if you’re an m4/3 user, or a Fuji X-System user, run right out and buy one without hesitation if you want lightweight protection for a lens in your bag. You’ll love it! 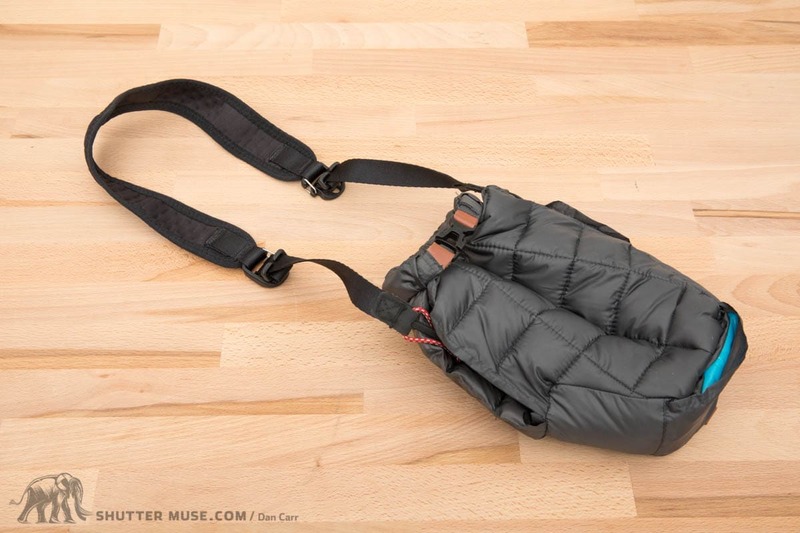 If your lens actually fits in it, it’s my favourite lens bag that I’ve ever tested. If you’re a DSLR user though, you really need to think a little harder about it. Maybe you’ll be ok with leaving a lens hood in your bag separately, but personally I found that frustrating because I like to compartmentalize things and the hood inevitably sunk to the bottom. Matador, can we get one in a slightly bigger size please? Assuming you read, or at least glanced at the previous section about the Lens Base Layer, you’ll have a good idea about what to expect with the Camera Base Layer. What we have here is basic bump and scratch protection for a camera with a lens mounted to it, that can be compressed down into a small space when it’s not needed. 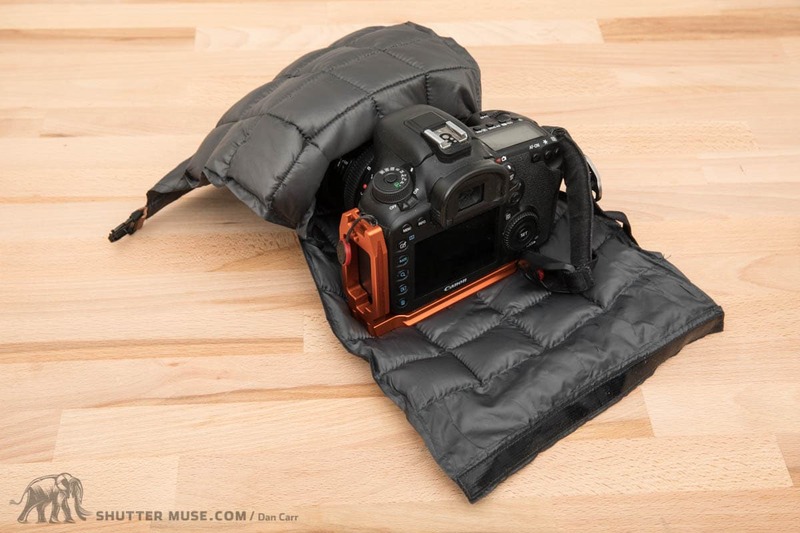 It’s designed to give protection to your camera when it’s in regular bag, not a camera bag, and it also gives you some protection from the elements if the camera is worn over your shoulder or around your neck. Style and build quality is the same as the Lens Base Layer: Excellent. In terms or water proofing there is a slight difference. With the Lens Base Layer, the bag had a waterproof liner to it. 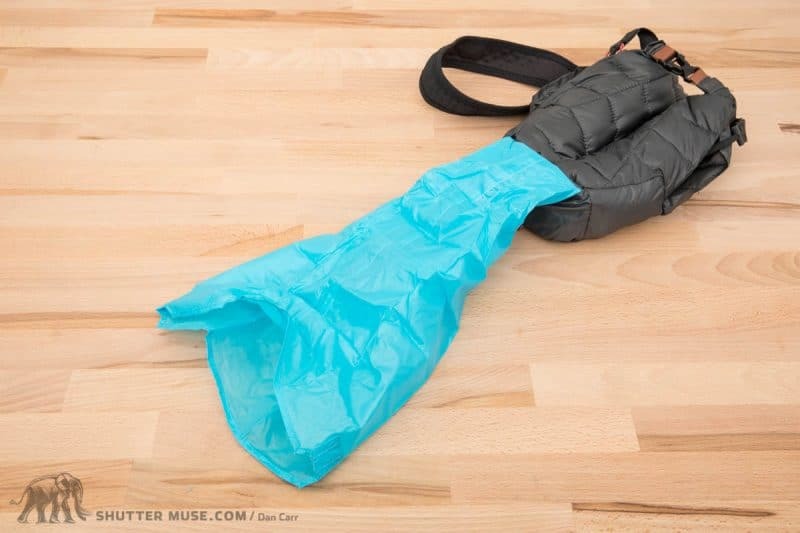 For the Camera Base Layer that’s not the case, and instead there’s a waterproof rain cover that is stored in a small pocket at the bottom of the bag. Just like the Lens Base Layer, Matador say that it will work with “most common DSLRs and m4/3 cameras” but again I found this to be quite a generous statement. It certainly isn’t big enough to use with a Canon 5D Mark IV and a 24-105mm lens, for example. I think you’ll be fine with any mirrorless camera that I can think of, but in terms of DSLRs then I’d have to say that anything above the size of a Canon Rebel with an 18-55 kit lens is going to be too big (Matador say 6.25″ is the maximum length). In order to even test it properly with my 5D Mark IV, I had to use it only with a 50mm prime lens. If your camera does fit, then the cover works well from a functionality standpoint and in fact it also works brilliantly with binoculars! I’ve long been on the lookout for some lightweight protection for my binoculars when they are crammed into the top of my photography pack. For that purpose, the Camera Base Layer proved to be nearly perfect, but I really wish it was big enough to fit my DSLR and a 24-105 sized lens. Also makes the perfect binocular case! 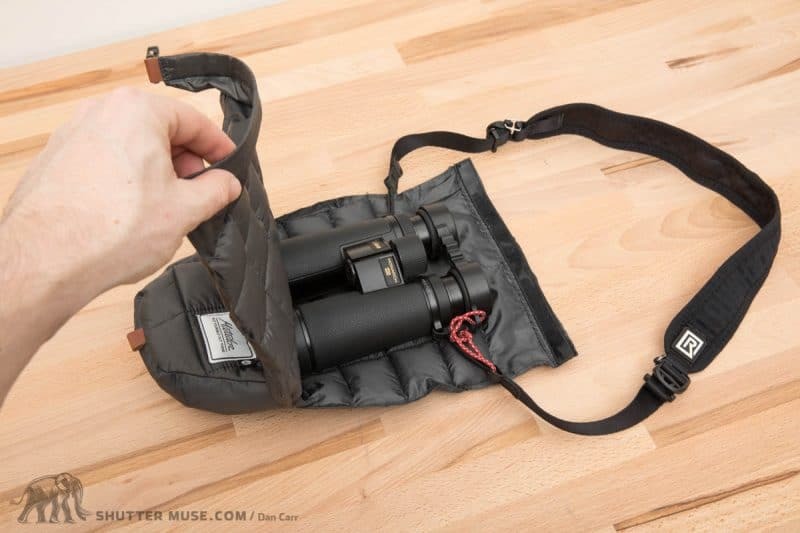 Aside from making larger sizes, the one thing I think could improve this product is if there was some sort of tether to attach it to the strap if your camera. When you peel the cover off the camera to take photos, you’re forced to stash the cover in pocket, or back into your bag. A small tether would be great because then you could just let go of the cover and let it hang from the strap while you snap a few photos. Matador tout the “sub one second” removal time of the cover, which is true, but then you’re left holding the cover in your hand which is definitely something that could be improved upon. 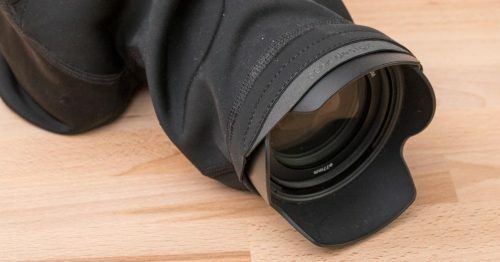 For anyone feeling a little disappointed that their camera and lens combination might not fit into the Camera Base Layer, the next best option that I’ve seen (and own) is the Ultralight Camera Cover from MindSift Gear. 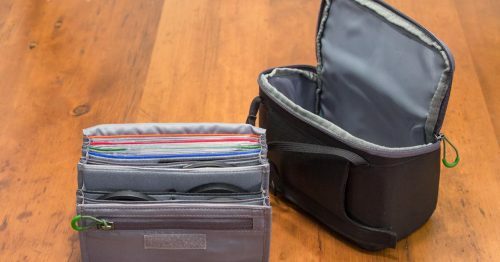 These are available in 4 different sizes to suit a variety of cameras, and they also fold up when they’re not in use. They also offer a similar amount of protection to the Matador product. 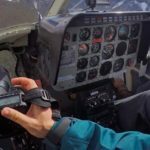 I’ve previously written a review of the MindShift Ultralight Camera Covers. 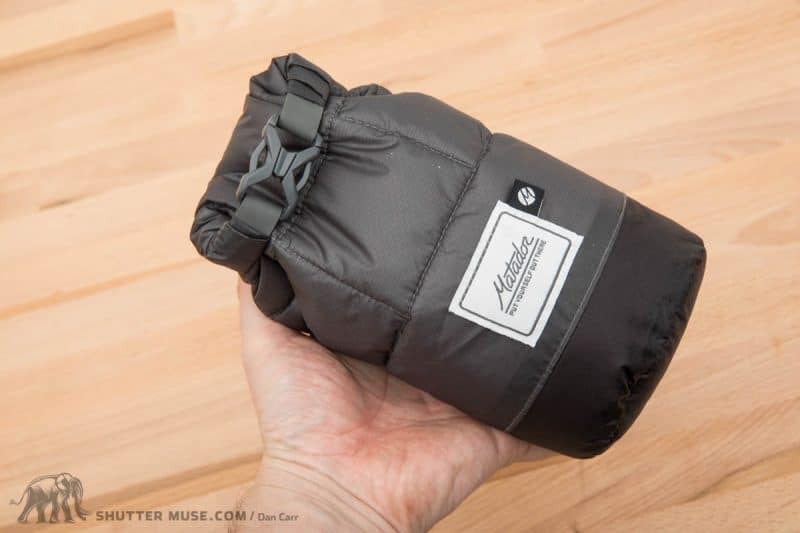 I think the folks at Matador are really onto something with these products, and the quality of them definitely has me intrigued to try some of their other travel solutions at some point. I just really hope that they expand on the available sizes for these things, and perhaps adjust people’s expectations in the descriptions for compatibility on the product page of their website. 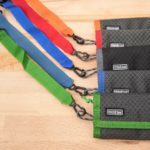 Since I loved the function and design of these items so much, I was seriously disappointed that I couldn’t use them with so much of my gear, and based on what was said on their website it caught me a little by surprise. Matador, please make bigger ones and then take my money!! If you’re a mirrorless camera user though, these should be top of your list for basic protection in your bag. These packs are certainly effective in protecting, but the biggest enemy of our industry is dirt and dust. I have been using for many years to preserve and isolate from these effects the antistatic pouch and it really works. I definitely recommend testing at least. Of course, I do not dispute these packages. Your observations about the 5DIV and 24-105 are interesting because Matador specifically mentions this combo as representing the max size that will fit into this product. https://matadorup.com/pages/camera-base-layer-detailed-sizing They also list 7″ as the max length on this same page. I’m not saying you are incorrect. I’m wondering if they are exaggerating compatibility. A Fuji X-H1 w/ 55-200 might fit the 7″ spec but definitely not the 6.25″ limit. Yeah I have no idea. I absolutely stand by my comments though. I’ve got no dog in this fight! I was disappointed that I found it unusable.